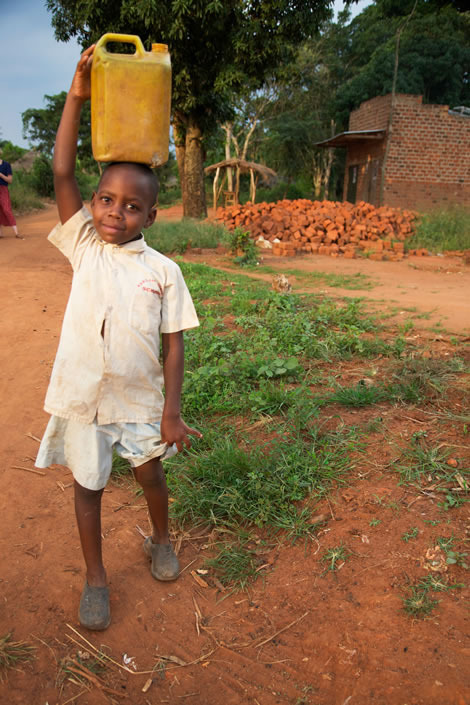 Speak out for the most vulnerable children in Africa. Spread awareness in your community by being a voice for the voiceless. Spread the word about the mission and goals of Empower a Child by organizing an “Empower a Child Sunday” at your church where you can share about the power of sponsorship to change a child’s life. Be an advocate for children and find sponsors. Head up a Youth Board in your high school, college or community. 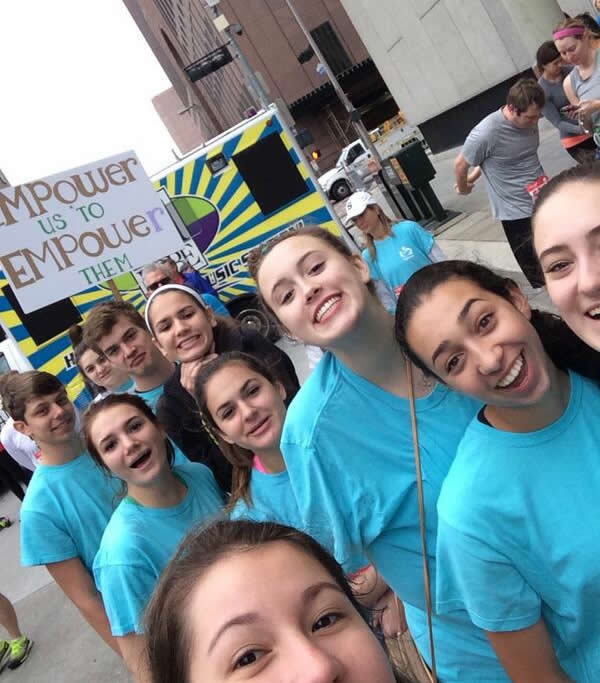 You commit to raise money and awareness as a team by organizing a few events each year in your local area. 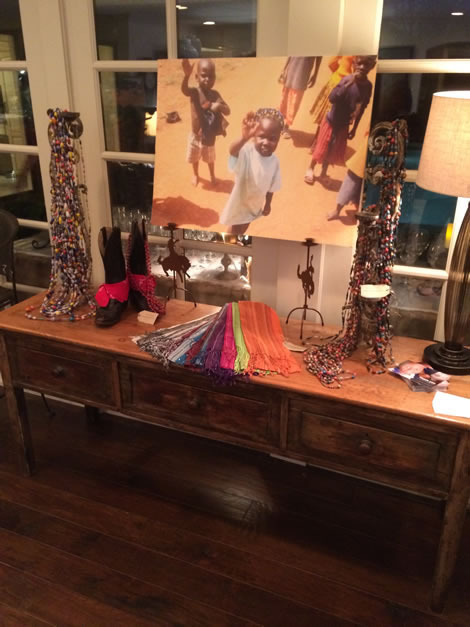 Sell scarves, earrings, and necklaces made by local Ugandan women at your hometown church, coffee shop, or craft fair. If you have a particular skill such as photography, graphic design or writing, you have the opportunity to aid our ministry from your home country by joining one of our national teams.